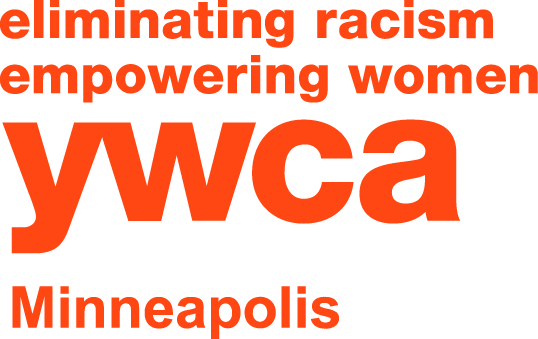 Refer a friend to join YWCA Minneapolis as a fitness member and earn a $50 MYREWARDS card! For every friend who joins, YOU get a $50 MYREWARDS card (and a new workout buddy)! It’s quick and easy. Simply fill out the form below with your name and your friend’s information, and a member of our staff will be in touch with your friend shortly.